Can you stand another book suggestion? I love books almost as much as I love photography so any chance I get to pack my book shelves full I generally take. Me and Amazon go way back. I came across this book via the Daily Icon and felt it was worth sharing. 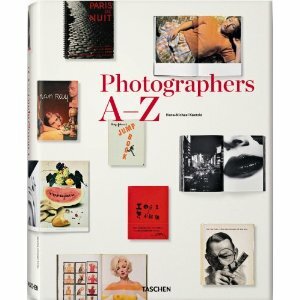 Photographers A-Z by Hans-Michael Koetzle is a comprehensive overview of some of the finest photographers of the last 100 years. With over 400 entries from North America, Europe, Japan, Latin America and beyond this “encyclopedia of photographers” has cataloged the best of the last century. Richly illustrated with facsimiles from books and magazines, this book includes all the major photographers of the last hundred years—especially those who have distinguished themselves with important publications or exhibitions, or who have made a significant contribution to the culture of the photographic image. 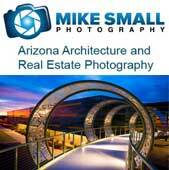 Name a photographer, any photographer, and chances are they are featured in Photographers A-Z. Just a few of those that grace the pages of this book are: Bruce Weber, Cindy Sherman, Ansel Adams, Diane Arbus, Richard Avedon, Julius Shulman, Robert Mapplethorpe, Robert Capa, and the list goes on and on. I will be adding this book to my library shortly!